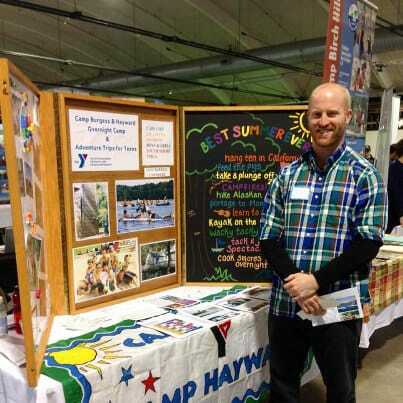 Having spent more than 25 years in YMCA Camping, Bruce is confident when he attests, “There is no other program that exists today that has the potential to positively impact children and provide life-long experiences.” Along with serving as Executive Director for Camp Burgess & Hayward, Bruce also oversees leadership development for the South Shore YMCA . Prior to settling down on Cape Cod and starting a family, Meghan spent several years roving the world as a freelance journalist, uncovering her passion for storytelling, before eventually embracing a career in the social sector as a development writer. Her path led her to Camp Burgess & Hayward in 2010, subsequent to attaining her Masters Degree in Education from Lesley University in Boston. Meghan is passionate about cause marketing and fundraising, through which she can help make the Y’s programming – and the Great Outdoors – accessible to all. What Meghan most enjoys about her career at the Y, is getting to work closely with each camper family, while making a lasting impact. 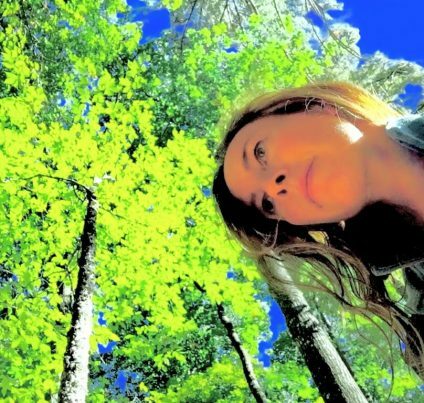 As a child, Meghan had the opportunity to embrace nature fully on a daily basis – for this she is truly grateful, and has made it her aim as an adult, to help restore humanity’s wholeness by encouraging our youth to live in harmony with all beings, and to live a life in balance (by taking the time to sit and breathe beside a tree on occasion). Outside of the Y, Meghan teaches nature-based enrichment programs, as well as yoga classes in the community, and also continues to work as a writer. Meghan is currently earning her MBA at Babson College, focusing her studies on sustainability and social innovation. 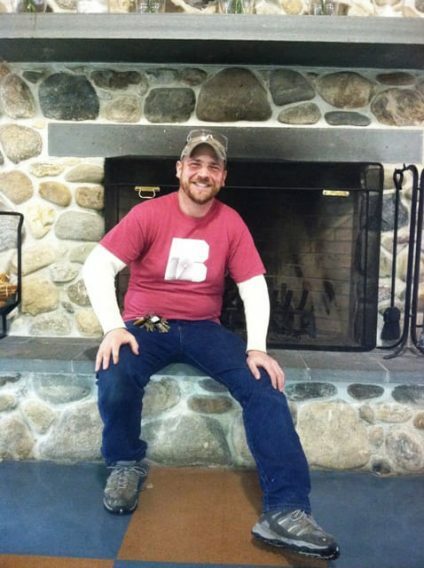 Asa has resided in Massachusetts his whole life, and prior to becoming Director, had been a part of the Camp Burgess community for many years in the roles of Counselor, Trip Leader, and Outdoor Education Instructor. 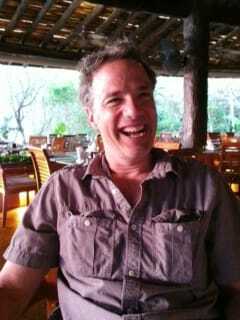 He is an artist that works across many media, and recently completed his graduate studies in visual arts. 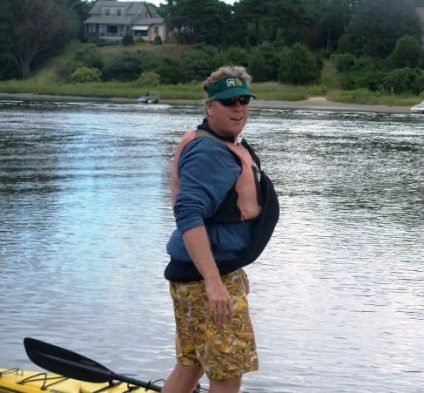 You will often find him hiking and canoeing around Spectacle Pond, or building stick sculptures in the woods. Allie is from Natick, Massachusetts and has been part of the Camp Burgess & Hayward community since 2003. She has held many roles at Camp Hayward over the years, including Counselor, Unit Leader, and Assistant Director. She loves seeing the positive impact that Hayward has had on so many campers and staff throughout the years. Allie studied psychology and education, and has a MA in Higher Education Administration. In her spare time, Allie enjoys skiing and traveling, and she single-handedly keeps the coffee industry in business. Rebecca grew up in Minnesota, where she developed her love for exploring the outdoors. 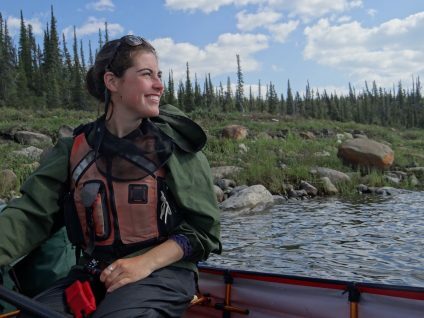 She spent many summers leading canoeing and backpacking trips through remote wilderness areas, including a trip to the Arctic Circle. She knows firsthand how powerful and transformative Adventure Trips can be, and she’s excited to share her background and passion for Adventure Trips with camp. In her free time, you can find Rebecca paddling, playing Ultimate Frisbee, and keeping a close eye on her favorite sports teams. 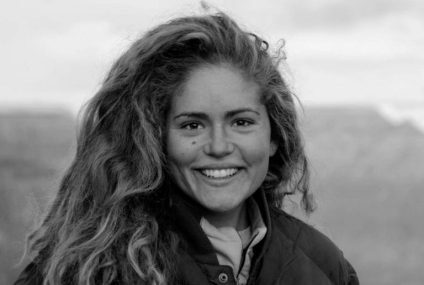 Born and raised on Cape Cod, Kerri ventured across the country after obtaining her degree to pursue environmental conservation efforts in Arizona, Colorado, and most recently Virginia. An avid outdoor enthusiast, Kerri has always sought connection with and understanding of the natural world around her. From travels to the Middle East and Africa, she gained an appreciation for the power of community and living within our means. She took a full time job at Burgess Outdoor Education & Retreat Center in 2015, after seasonal teaching roles here in 2012 and 2014. Having experienced the life-changing value of an Outdoor Education trip when she was in 5th grade, Kerri is inspired to have her dream job: overseeing a program that instills collaborative and environmental values through hands-on, creative, and thoughtful outdoor classes. She is committed to building a true team of talented individuals who are passionate about sharing the wonder of nature and the merits of reflective teamwork with all of our valued guests. In her spare time you will find Kerri on her bike, on her yoga mat, or cooking! Katie was born and raised in the small town of Portland, Connecticut. She has been working at YMCA camps since she was 16, where she was first introduced to zip lines, climbing towers, and all things challenge course. 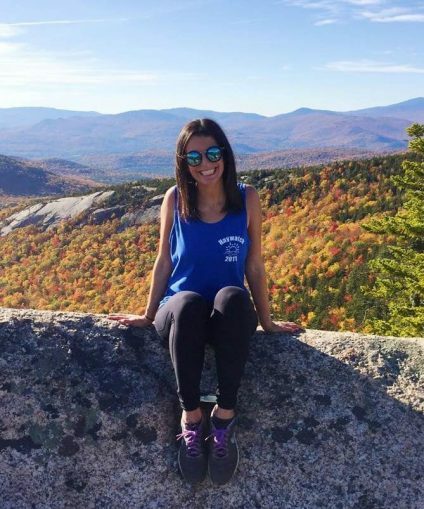 After graduating from UCONN with a degree in Psychology and Human Development & Family Studies, she came to Camp Burgess and Hayward to be an OE Guru and Adventure Trip Leader. 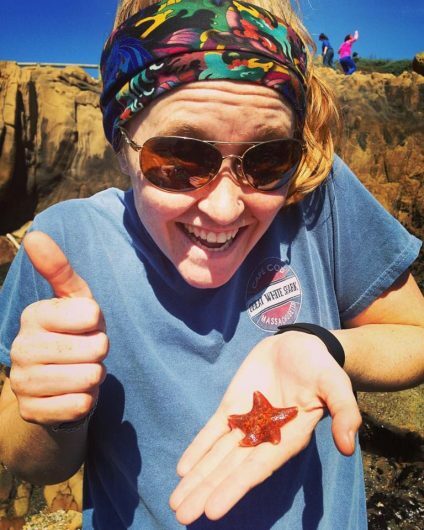 Since then, Katie has continued her love of connecting students to the natural world as a teacher naturalist in South Carolina, New York state, and most recently in Northern California. She is so excited to be back on the Cape and helping campers expand their comfort zones on the challenge course as our Challenge Course Manager & Retreat Center Director. In her free time, you can find Katie hiking, practicing yoga, and kayaking around Spectacle Pond. 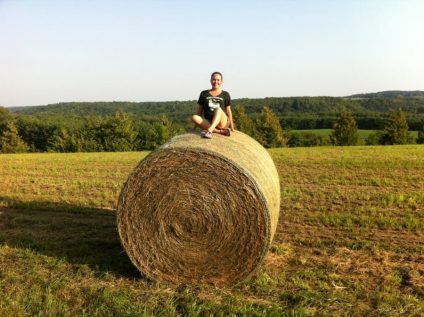 Tara moved to Camp from California, where she developed her two loves: farming and teaching. She studied anthropology and dance as an undergraduate, then went on to earn an MAEd with a focus in Natural Science and Environmental Education. She loves exploring new and unusual veggies that show up at the farmers’ market each season, and she loves taking (or teaching) a ballet class from time to time. After having worked 25 years in the restaurant industry, Lois came to Camp. She’s spent the past 15 years on the job, and is a tried and true Camp veteran. 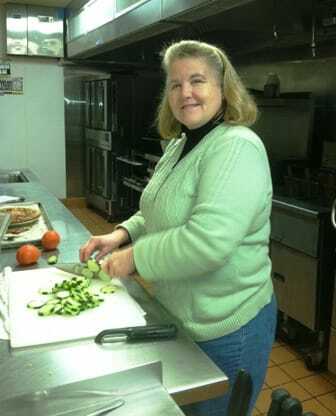 When asked what she most treasures about coming to work every day, she fondly offers, “I have cooked all my life, and love to see the smiles on the faces of children when they come in from a great day at camp, and are really hungry!” In her spare time, Lois enjoys reading and decorating for the holidays. A native of the Cape, Jesse possesses the laid-back and good-natured character often associated with Cape Codders. Ever-ready for any task presented to him, Jesse has proven undaunted by innumerable projects, ranging from building a goat pen on the Camp Farm, to refurbishing a collection of cabins. Jesse has been coined a “master painter” by many whom have been witness to his talents, and he and his wife have a daughter named Amelia and a son named Benjamin. Travis joined the Camp Burgess & Hayward team in May of 2016. Hardworking, reliable, and always one to make you smile, Travis has quickly become a valued member of the maintenance crew, where he enjoys the wide range of projects he might be helping with on any given day – from plunging a toilet to building one! Born in Ceiba, Puerto Rico, Travis has traveled throughout his life. He and his four younger siblings make up the third military generation in his family. Travis says the most beautiful and best-smelling state he has ever lived in is Alaska, and his favorite country he’s visited is Turkey. When he is not working, you can find Travis hanging with his son Alek, working on his fitness with his high school English teacher wife, Sarah, or playing with their three lovable dogs. 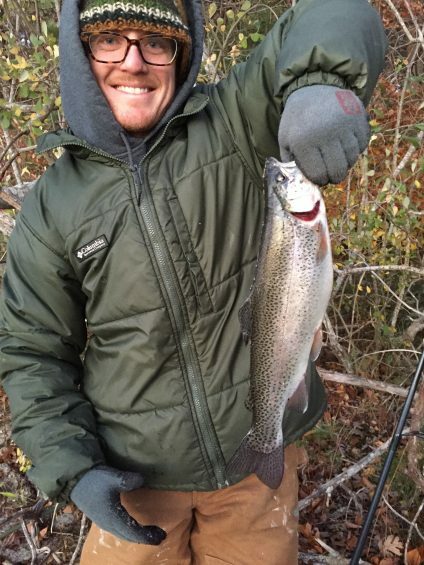 TJ was a seasonal Outdoor Ed and Maintenance Guru for two years before joining the year-round staff as Assistant Maintenance Director in 2018. 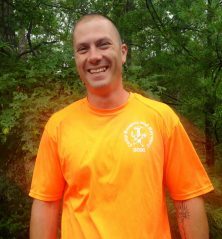 His work at camp includes fixing, building, and beautifying of all kinds, as well as teaching vocational skills to youngsters in the woodshop and all over camp. TJ grew up in Collegeville, Pennsylvania and had a short-lived career working on film sets in North Carolina before becoming a transient seasonal worker. In the last five years he has lived in eight states and found work as a guide, trail builder, dog musher, construction worker, outdoor educator, and handyman. Along the way, he met his wife Jenny, a proud Minnesotan who has worked at Burgess Farm and currently teaches science, and their two Alaskan huskies, Jump and Mr. Schue, the most wonderful creatures on the face of the earth.